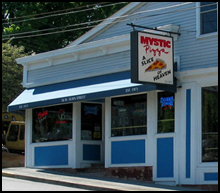 Order online from the original in downtown Mystic and pick up your favorite Mystic Pizza merchandise! 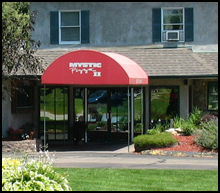 Visit Mystic Pizza II in North Stonington. View our menu, read our story and get directions here! Finally...A frozen pizza that doesn't taste like a box! 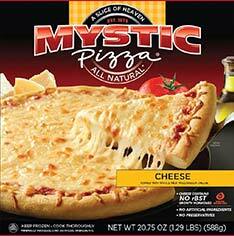 Click here to learn more about our line of frozen pizza.